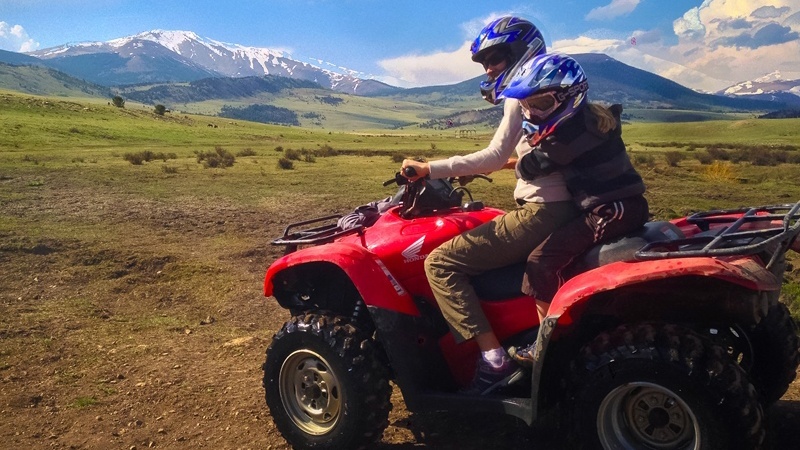 Colorado’s best ATV Tours can be found at the American Safari Ranch. 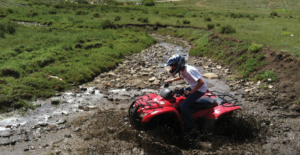 If you would like an true Colorado Adventure, riding ATVs through an authentic guest ranch, and mountains. Fun and safe for the entire family, and also perfect for those seeking adventure. Bring your friends, group, or family, and we’ll show you an unforgettable experience. Only 1.5 hours from Denver, or Colorado Springs. 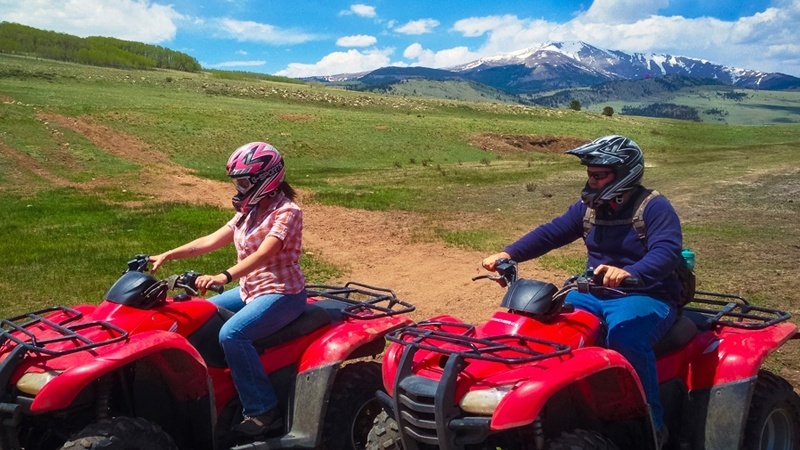 Looking to experience and see the natural beauty of Colorado, this authentic mountain ranch, is surrounded by thousands of acres of beautiful, fresh air. Escape from your everyday busy life, and come play cowboy with us. 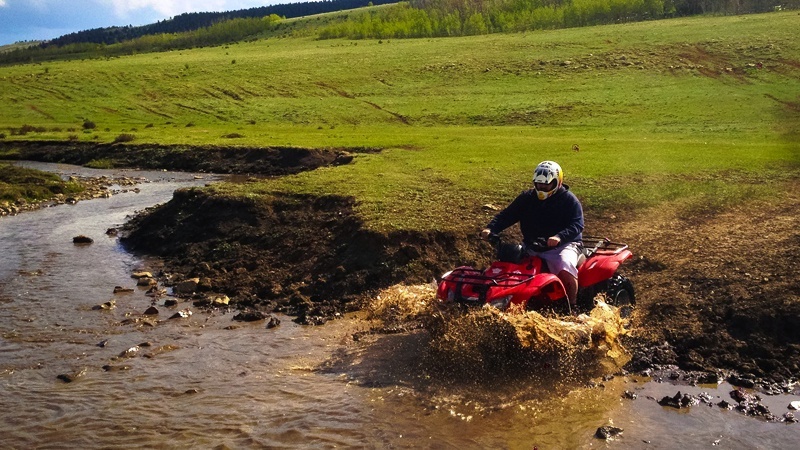 For longer rides 2 and 3 hour guided ATV Tours. 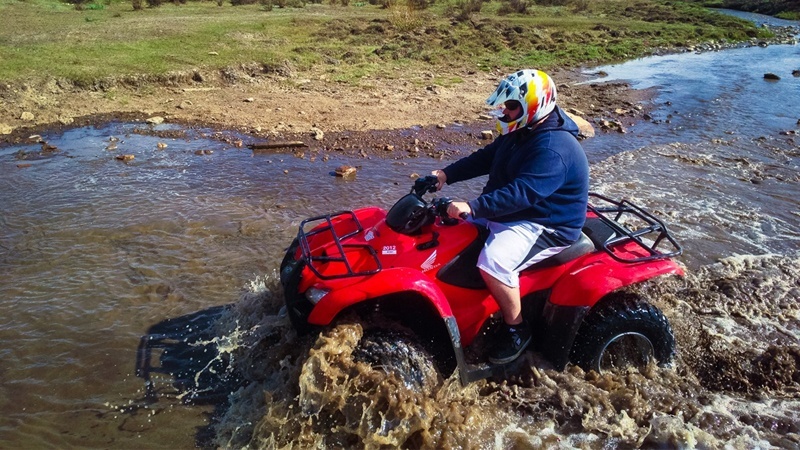 Contact our partner company South Park ATV. Season starts June 15-October 31.